Today’s generation has very different expectations when it comes to personal service and relationships. Coutts needs to engage more deeply with clients by embracing new technologies, especially those aged 25 to 39. 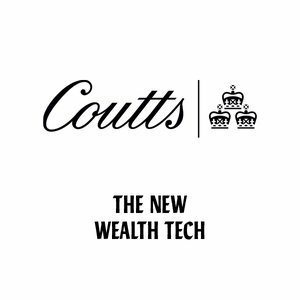 Coutts is a brand revered for its personal touch to wealth management: how can your solution preserve and enhance this in a digital format?